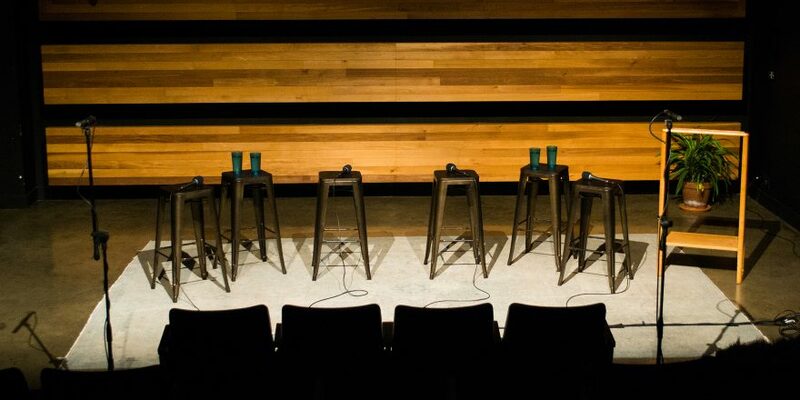 Your chance to see Talkhouse conversations live, in-person. Talkhouse curates musicians, actors, filmmakers, and others in their respective fields to speak one-on-one with their peers via the Talkhouse Podcast and Talkhouse Live events. 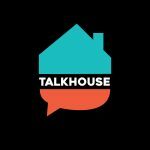 The Talkhouse Podcast offers listeners a unique insight into the creative work of creators across all genres and generations. Subscribe now to stay in the loop on future episodes.